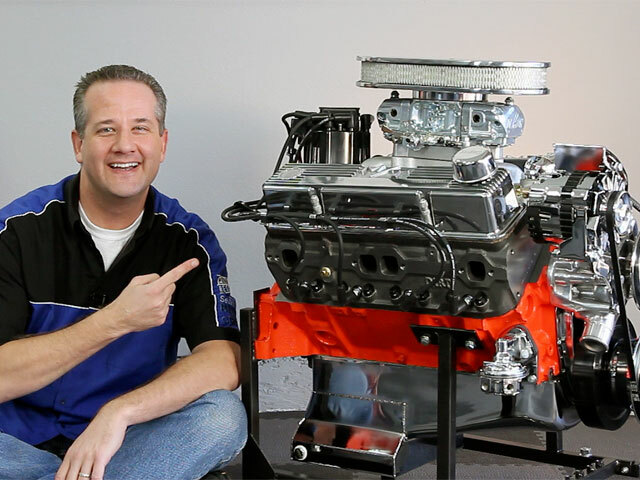 Chris Duke shows you how to complete the rebuild of a Chevy 350 V8 small block engine, featuring products from Trans-Dapt, Holley, and PerformanceParts.com. 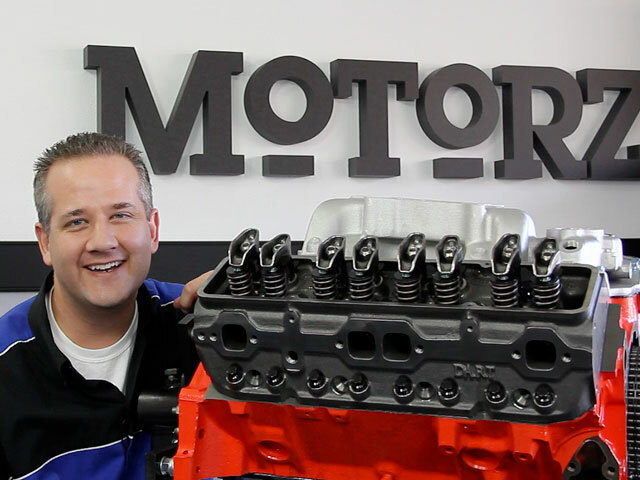 Chris Duke shows you how to rebuild the top end of a Chevy 350 V8 small block engine, featuring products from Dart Machinery and Crower Cams. 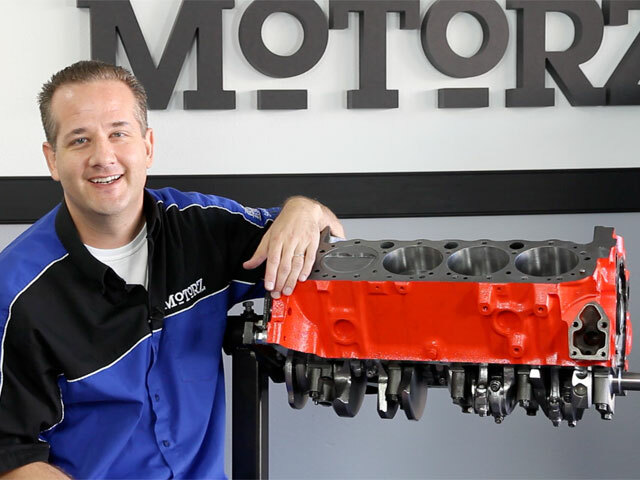 Chris Duke shows you how to rebuild the bottom end of a Chevy 350 V8 small block engine, featuring products from MAHLE Motorsports and Eagle Specialty Products. 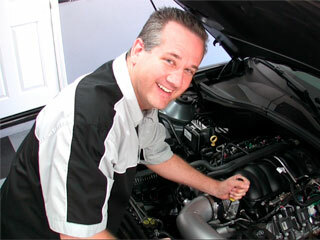 Chris Duke shows you how to install an ATI ProCharger supercharger on a 2008 Ford Mustang GT. Special appearance from ATI ProCharger’s Nick Schmidt. 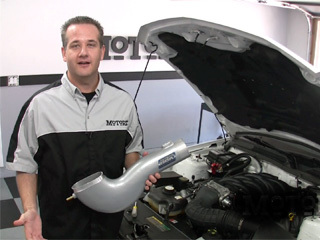 Chris Duke shows you how to beef up a 2010 Chevy Camaro with The Pipeline cold air intake from Fastlane. 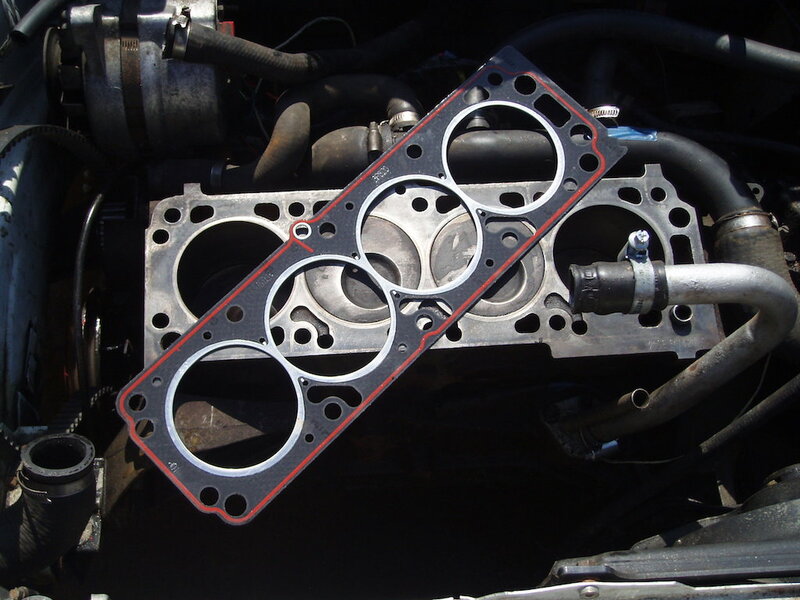 Chris Duke shows you how to install a cold air kit from BBK Performance on a 2008 Ford Mustang GT, tuned with a programmer from SCT Performance.